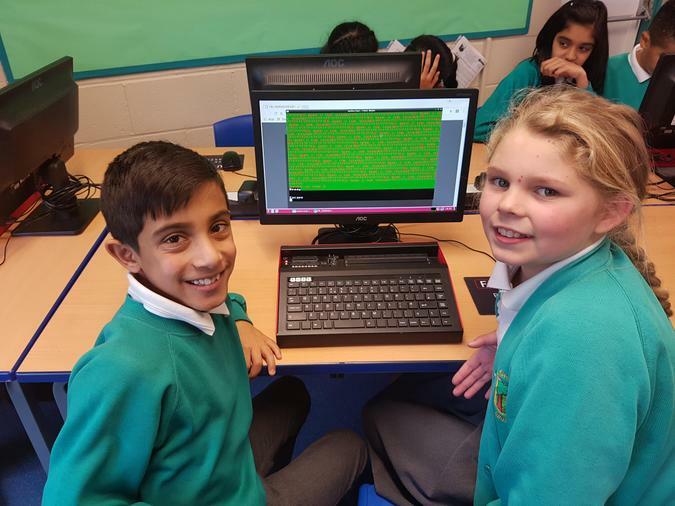 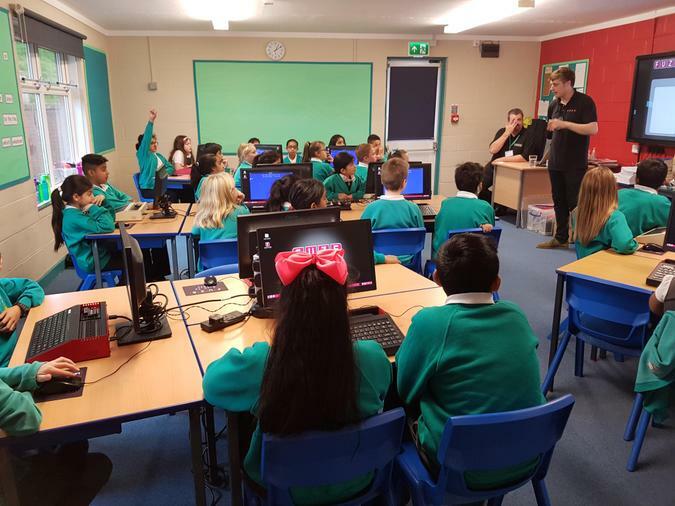 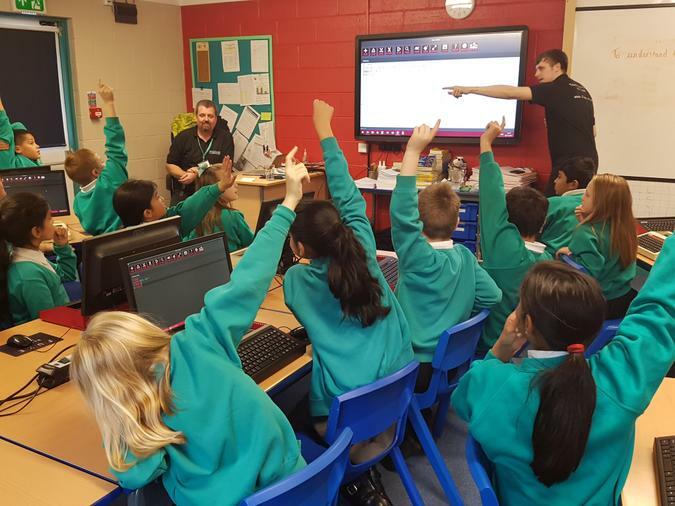 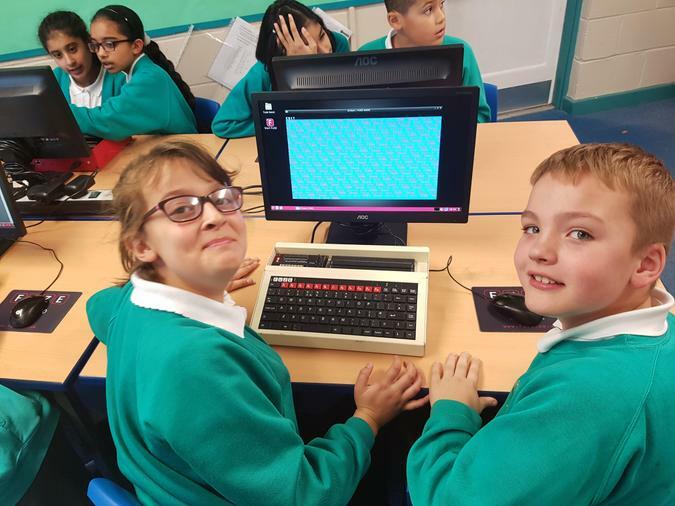 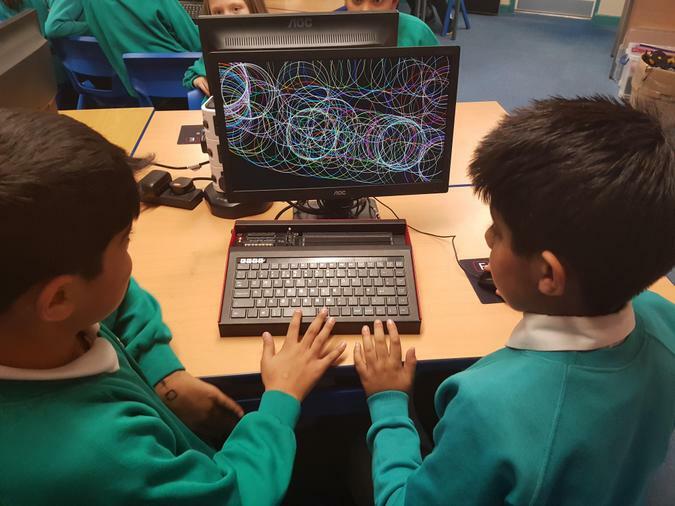 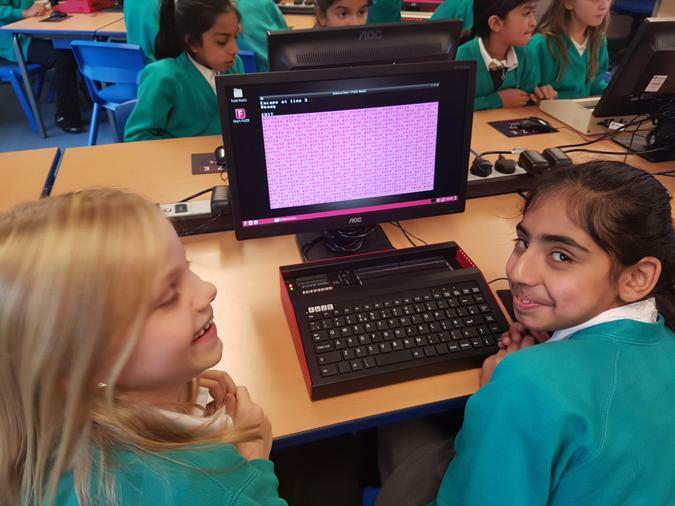 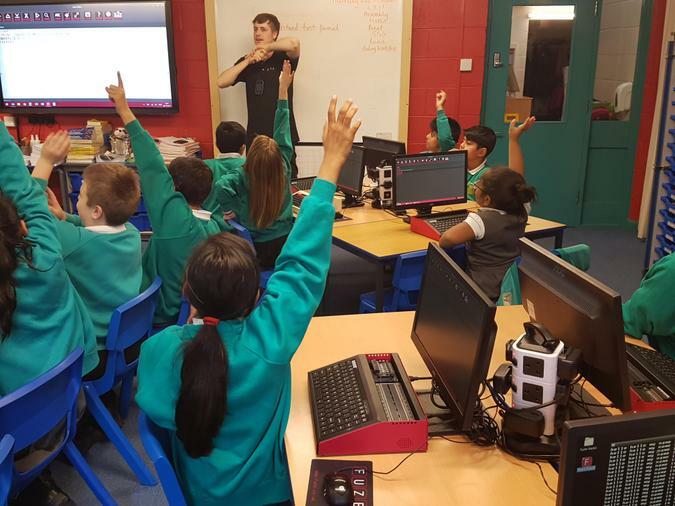 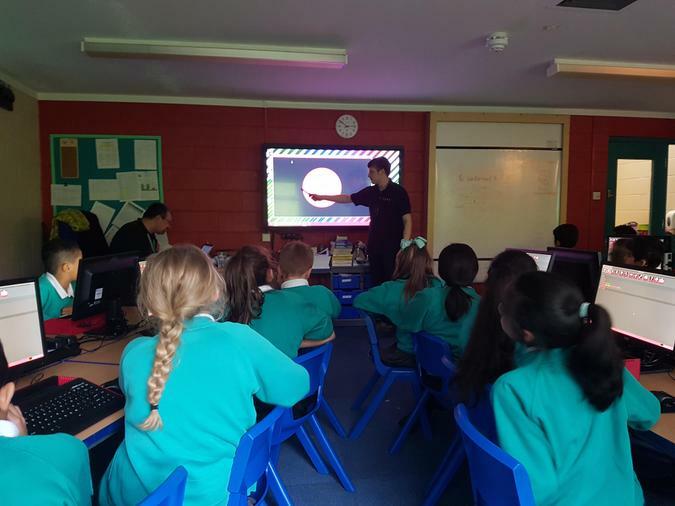 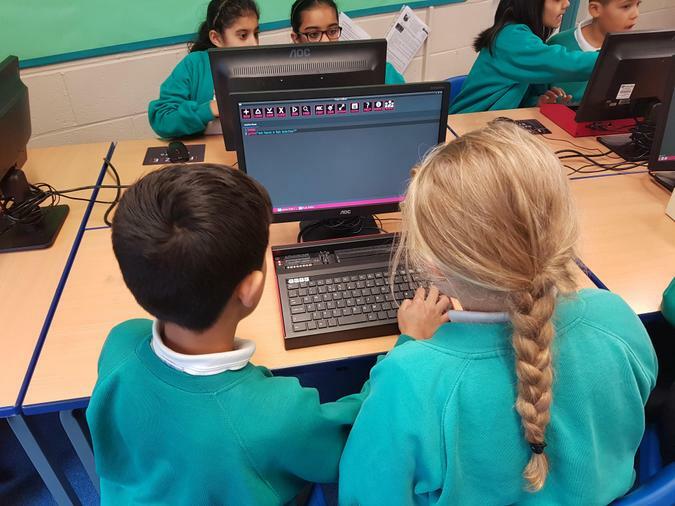 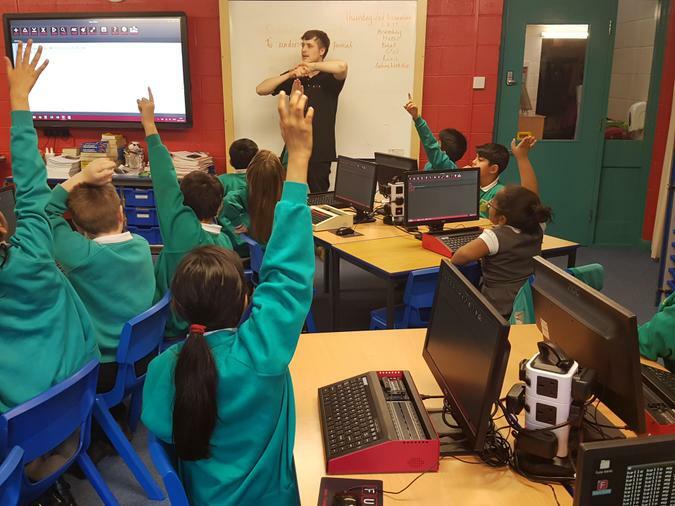 Year 5 took part in a coding workshop, where they were required to write code into a computer programme to instruct it to complete certain tasks. 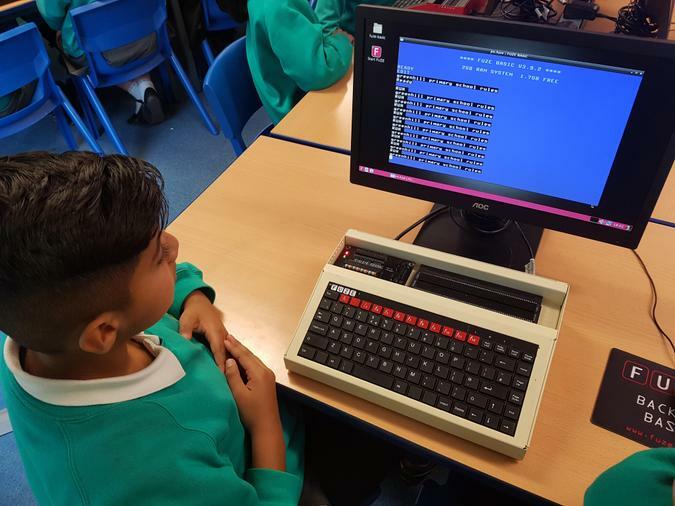 They were able to instruct the programme to carry out a series of different tasks, by writing them in to the programme. 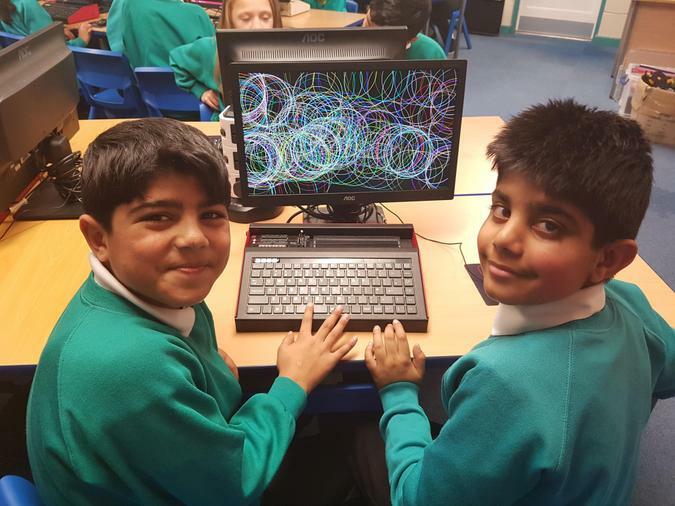 They then had time at the end to experiment for themselves this gave them a chance to get really creative!